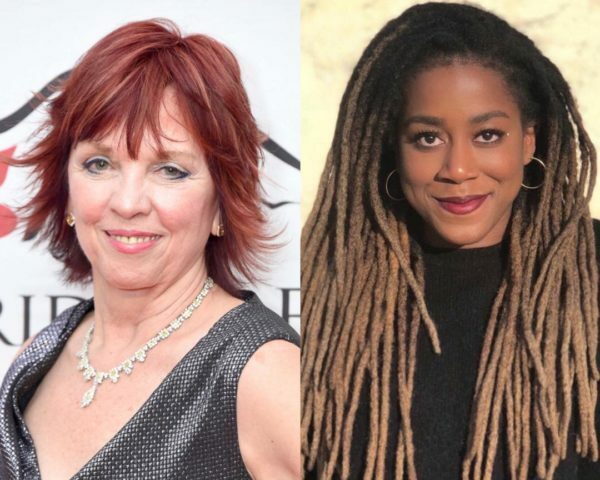 Nora Roberts isn’t at all happy with the accusation made against her by Nigerian-American writer Tomi Adeyemi. Adeyemi had on Twitter accused Roberts of stealing the book title “Of Blood and Bone” from her own fantasy novel “Children of Blood and Bone” and “shamelessly” profiting off it. Although Adeyemi tweeted an apology, explaining that Roberts reached out to her to clarify, she did not take the accusation down, leaving fans to continue to criticise the writer. The long post has an obviously upset Roberts revealing that her team reached out to Adeyemi’s asking that the tweet be taken down, and no reply has been given.